Long Island City might be getting a corporate Amazon, but will lose a giant in the local contemporary arts world. 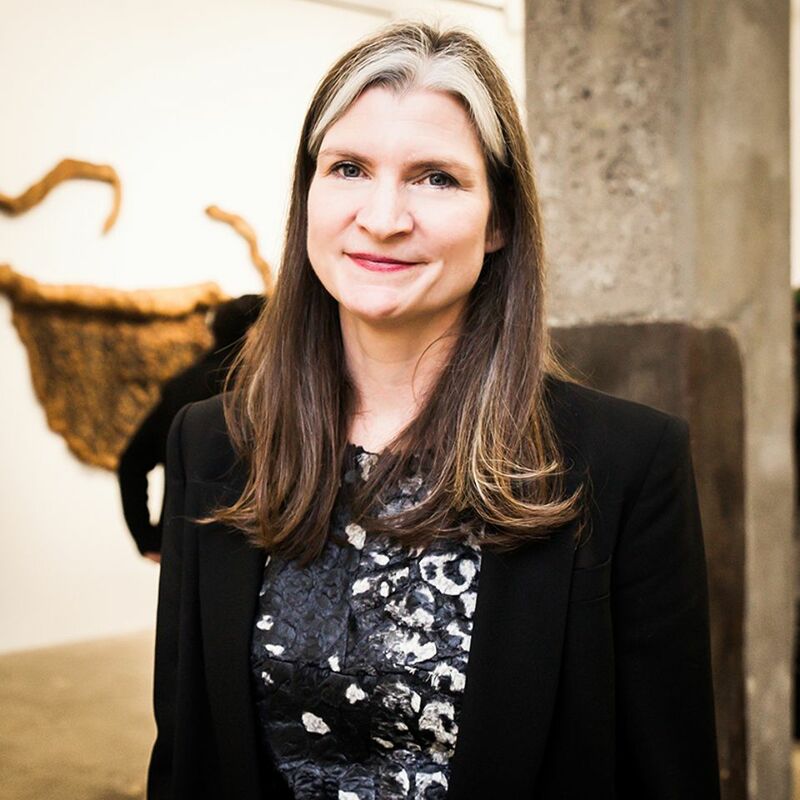 Mary Ceruti, the executive director and chief curator of the Queens neighbourhood’s 90-year-old SculptureCenter, has been named as the new executive director of the Walker Art Center, a year after the museum’s former director, Olga Viso, announced her departure. Ceruti is due to start in January 2019. Ceruti was selected in a nearly year-long search from a shortlist of ten candidates. The Walker board member Andrew Duff, who chaired the search committee, says in a statement that “Mary’s commitment to both artists and the community stood out to us all”. Ceruti, who began her arts career at the Philadelphia Museum of Art as a curatorial assistant in the 20th-century Art Department, studied community-based public arts projects for her MA at the Inter-Arts Center at San Francisco State University. Ceruti’s community and artist-focussed projects before SculptureCenter included organising three public art projects by Bill Viola during her time working with the San Francisco Arts Commission. At SculptureCenter, she has organised projects and commissions with more than 50 artists during her tenure, among them, Rashid Johnson, Liz Glynn, Mike Kelley, Nairy Baghramian and Ilya and Emilia Kabakov. Last year was a difficult time for the Minneapolis museum and Viso, facing scrutiny over the Walker’s acquisition of the white artist Sam Durant’s Scaffold (2012), which recreates the structure on which 38 Dakota men were executed by hanging in 1862 by the US Army in Mankato, Minnesota. In a decision made with local Dakota elders and the artist, the Walker dismantled and buried the work, an agreement Viso defended in an editorial in The Art Newspaper. She has since taken on the role of senior adviser to the dean of the Herberger Institute for Design and the Arts at Arizona State University, Stephen Tepper, in September.